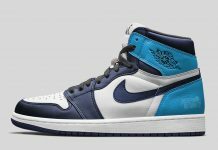 We’ve had our fair share of Nike Air on the Air Jordan 1 in recent years and soon, the Jumpman will be returning on the Air Jordan 1 High model in a handful of colorways. 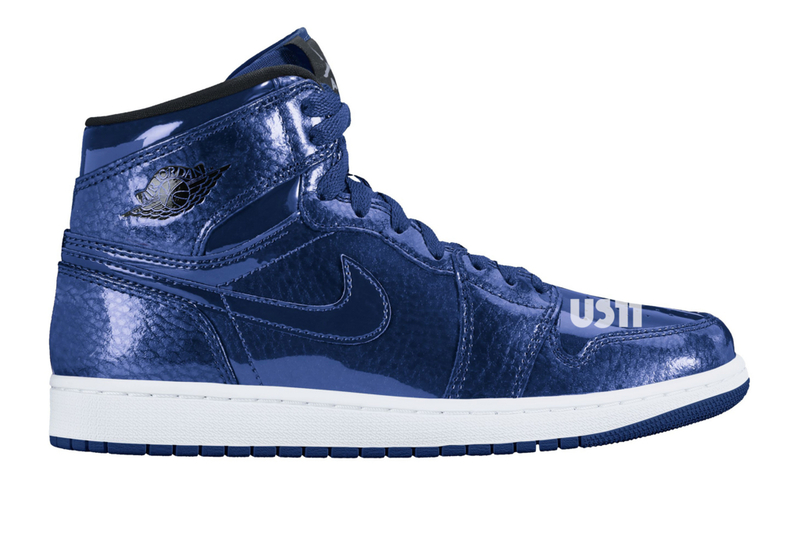 Kicking off the series is an Air Jordan 1 High featuring a Metallic Deep Royal colorway, Grove Green and a Black and White iteration. All three feature the OG Air Jordan 1 High cut, Air Jordan 1 outsole and the classic wings logo on the collar. 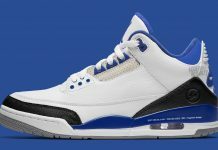 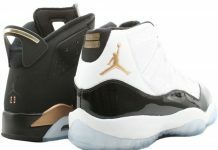 These will be releasing sometime this Summer or in the Fall. 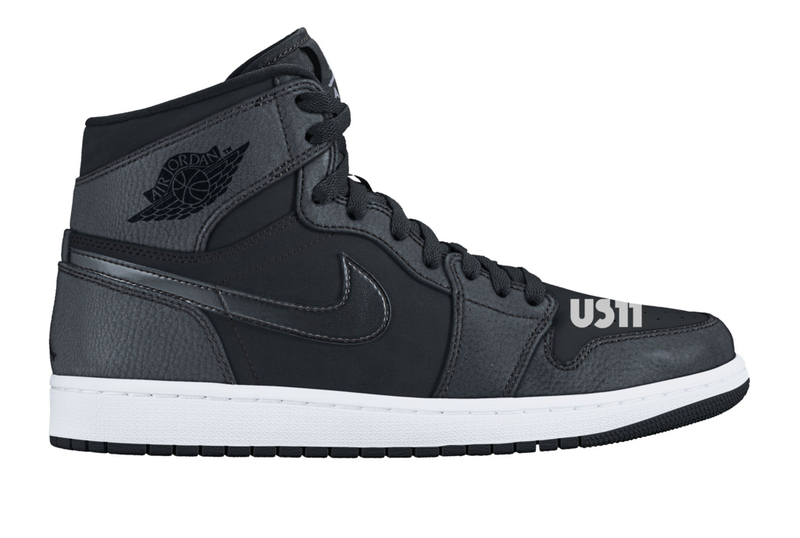 Look out for more news on the Air Jordan 1 here on Modern Notoriety.